For personal care, using the right products is a must. Applying them the correct way also affects the results. 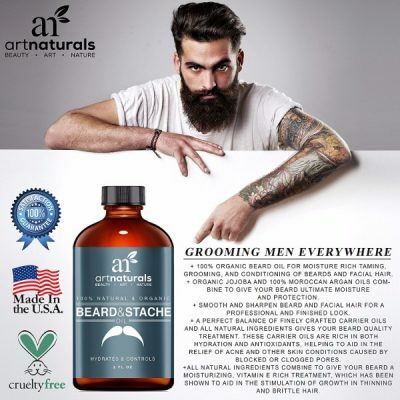 In terms of products for men and women, organic ones are the best choice. Items that are made from quality ingredients will give different effects. Even men want to maintain a good look. Beards and mustaches are part of a man’s features. Having them can affect the overall look. Growing it out can be a pain. 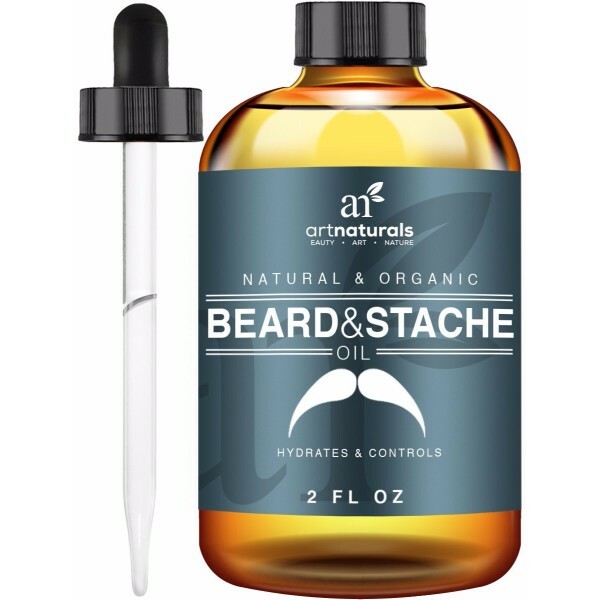 Art Naturals Organic Beard Oil and Leave-In Conditioner will make it easier and enjoyable. 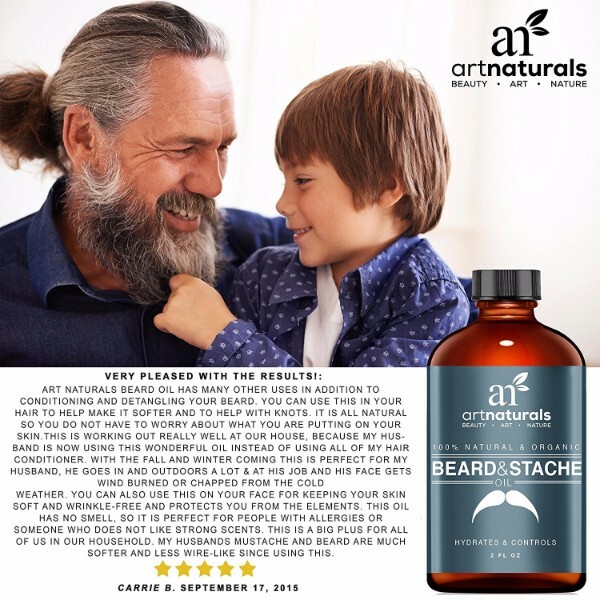 The organic oil is made with a pure and natural formula. 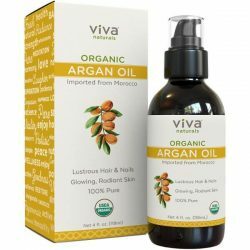 It used the best ingredients of Jojoba, Moroccan Argan, and Vitamin E oils. These are combined to produce a hydrating conditioner that can soften facial hair. Keeping the bear and mustache controlled and soft is a hard routine. It makes the practice easier and even gives the user a sensory experience. Art Naturals Organic Beard Oil and Leave In Conditioner is also great for skin that is itching, flaking and has acne. Its hydrating properties also help the skin heal. Using it is also made easy since it does not require rinsing. Apply it on the facial hair and leave it on. It makes controlling the facial hair effortless. 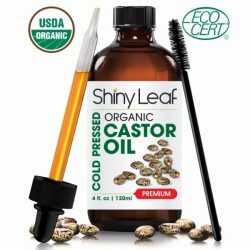 The oil also delivers lots of antioxidants which promote hair growth. 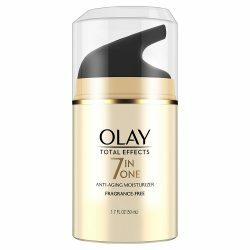 It first works by cleansing the pores and removing impurities. It delivers nutrients to the skin which it absorbs to help itself heal faster. The ingredients are purely natural. it works effectively without the added risks of damage. 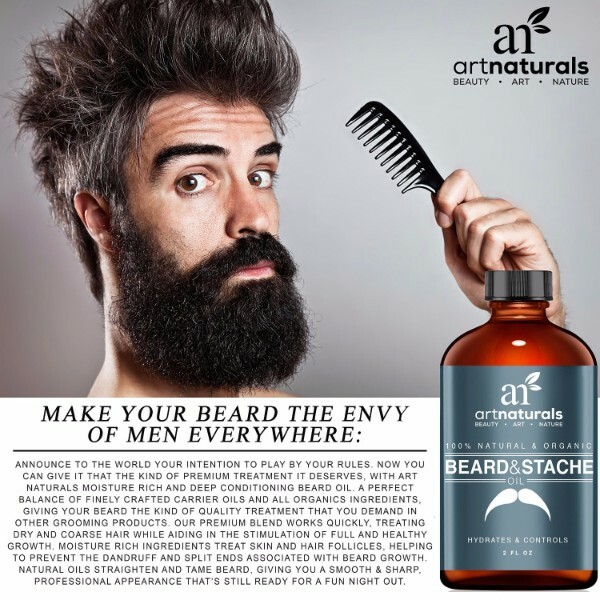 Art Naturals Organic Beard Oil and Leave-In Conditioner will make frizzy and grizzly hair soft to the touch. It gives beards and mustaches volume and makes coarse hair smooth. The formula of the organic oil is also made gentle for all skin types. 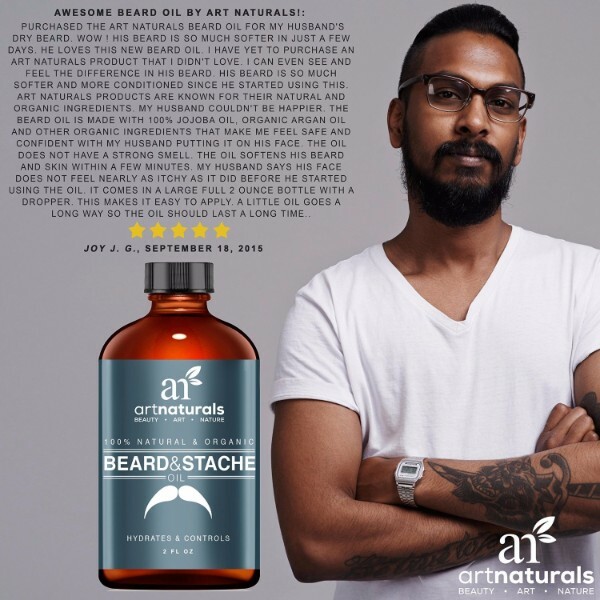 For polished and suave styling, use organic oils made from pure ingredients. Long-lasting effects of soft and smooth hair. Heals some skin conditions such as itching, flaking and even acnes. 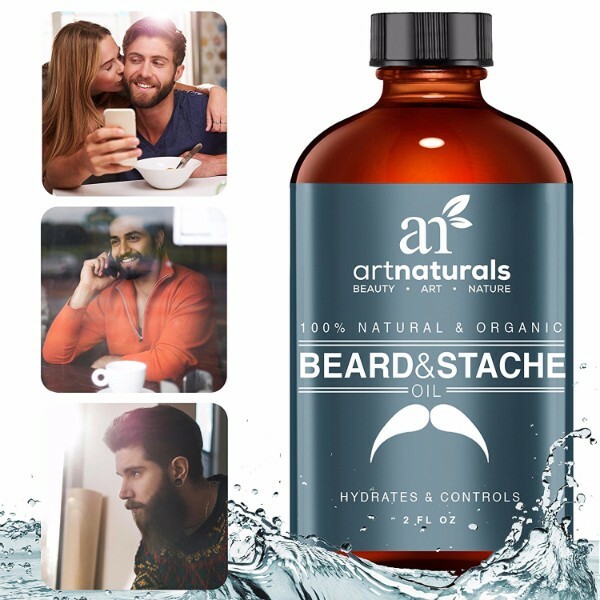 Hydrates the skin and facial hair. 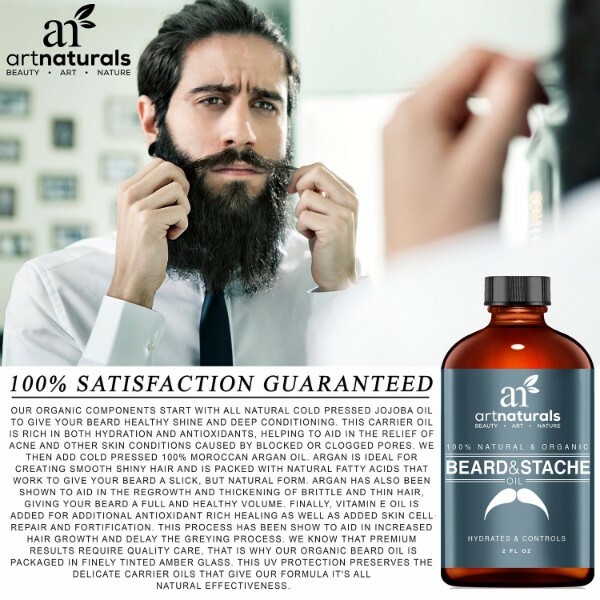 Gentle formula that is suitable for all skin and hair types. 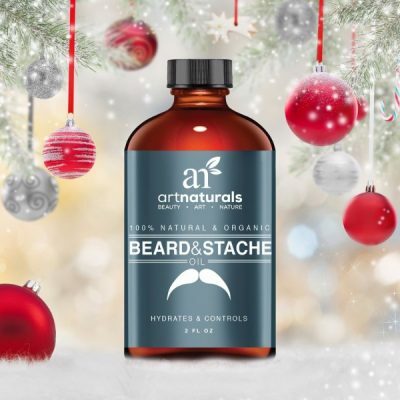 Art Naturals Organic Beard Oil and Leave-In Conditioner make styling facial hair effortless. Purely natural ingredients deliver lots of nutrients for hair and skin. Made with a gentle formula that heals skin itchiness, flaking and acne. Cleanses pores and works to stimulate hair growth. Easier method of styling the hair; does not need rinsing. For best results follow the directions for use. Make sure to shower first before applying the oil. Squeeze out a dime-sized portion of oil to hands. Lather hands with oil and massage into facial hair and skin. Make sure to run through every area including the neck. Leave it on after massage, does not require rinsing. 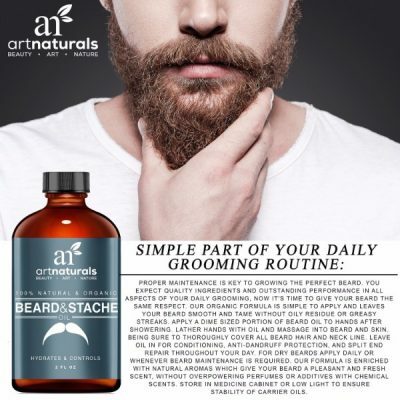 For coarse and brittle facial hair, use daily after shower.